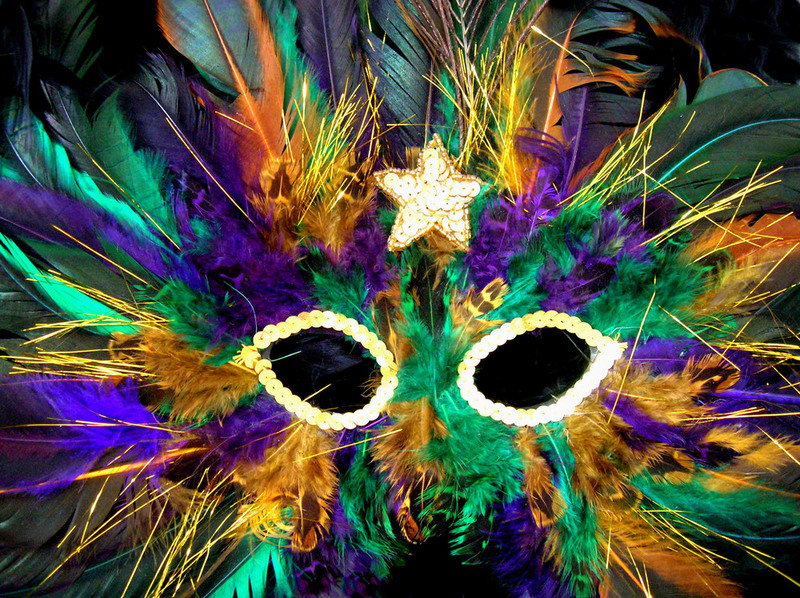 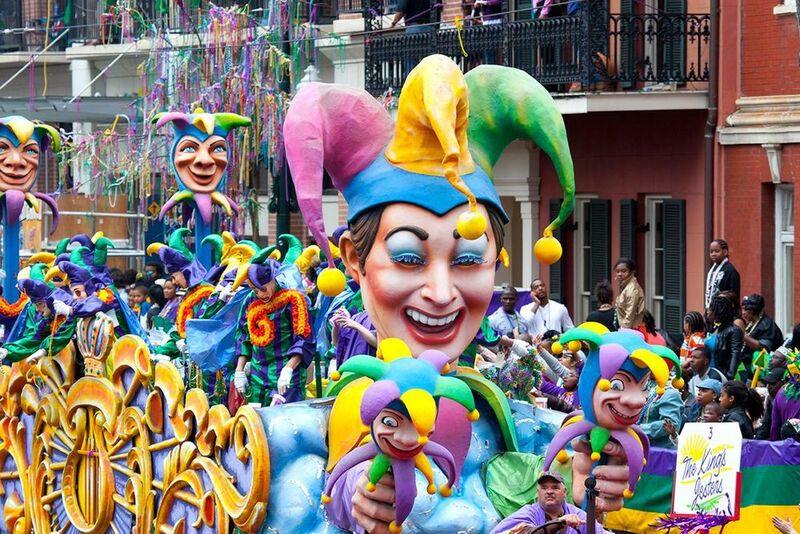 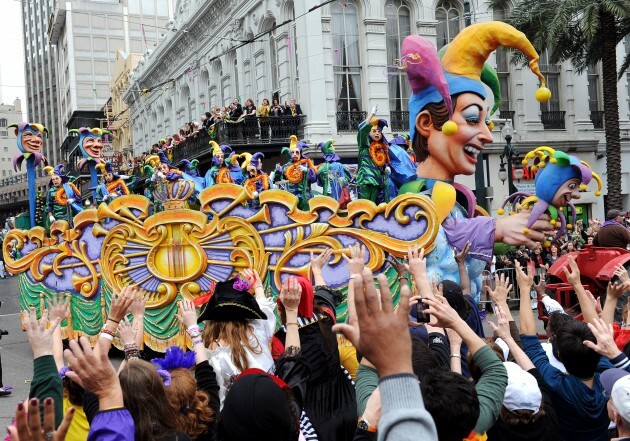 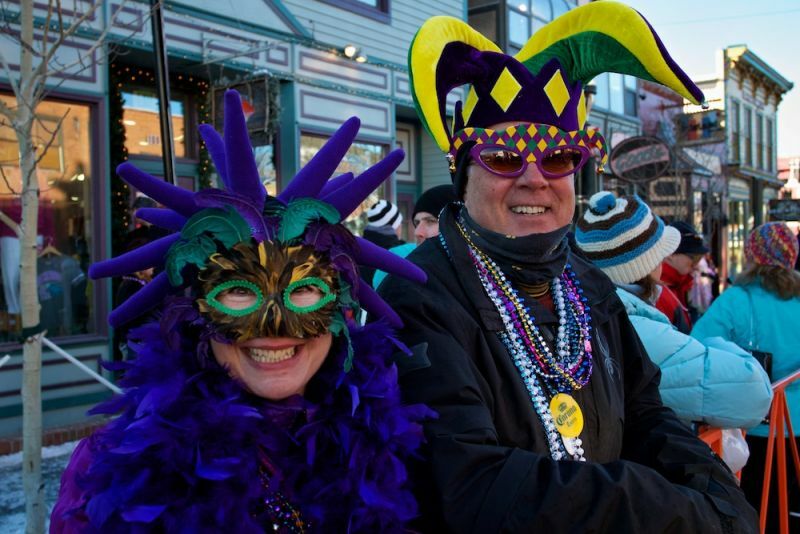 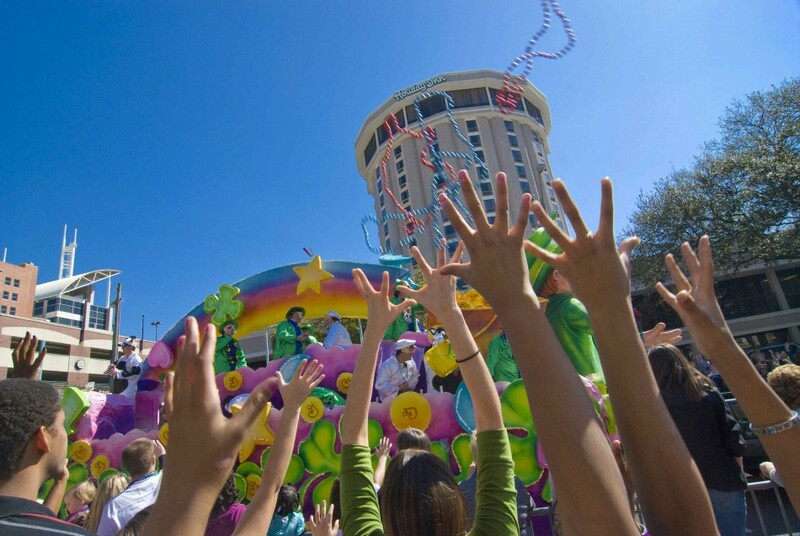 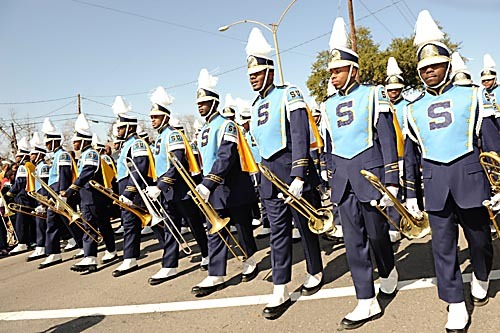 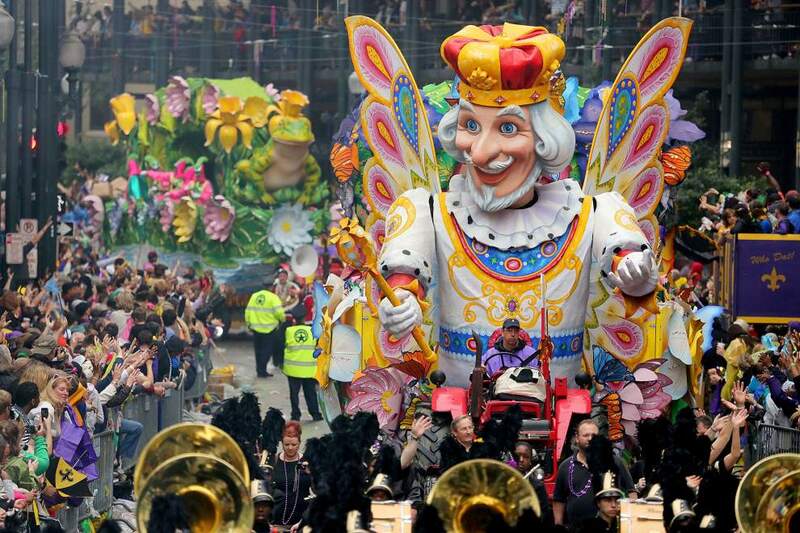 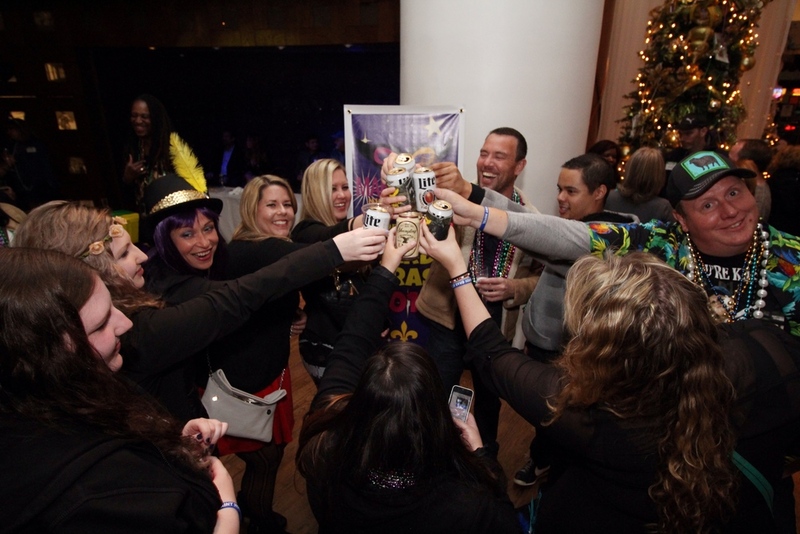 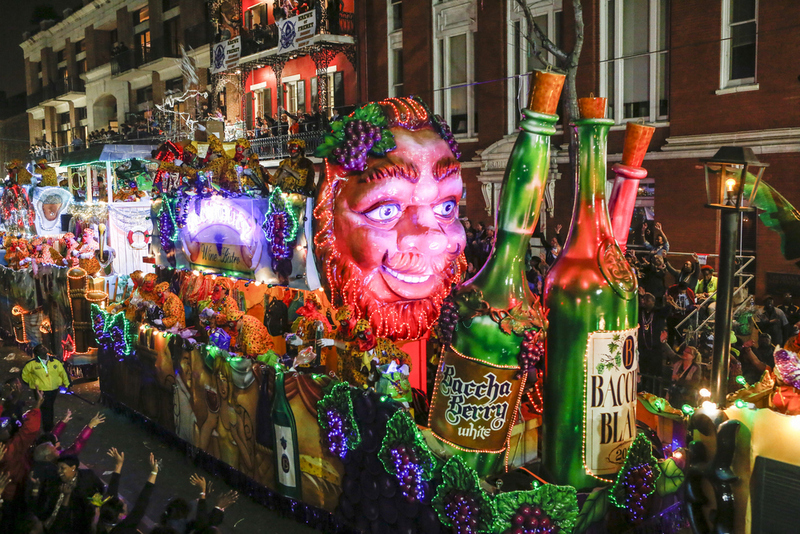 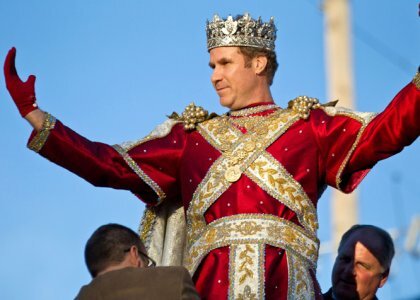 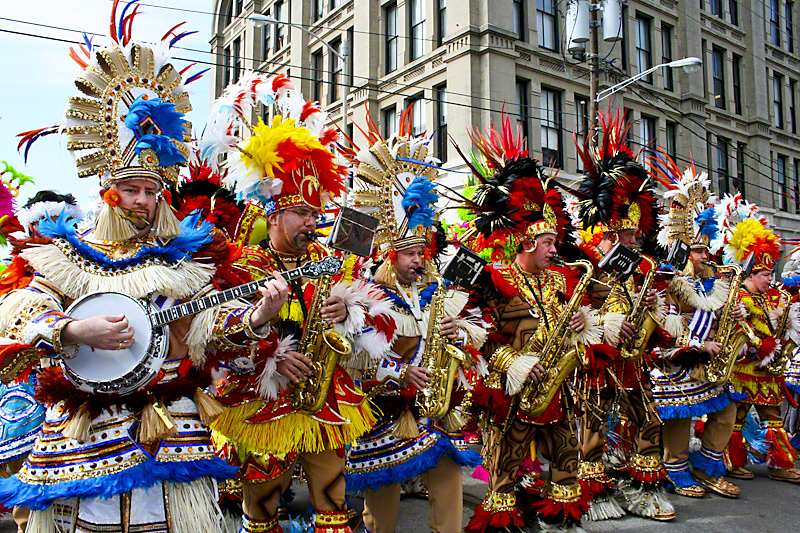 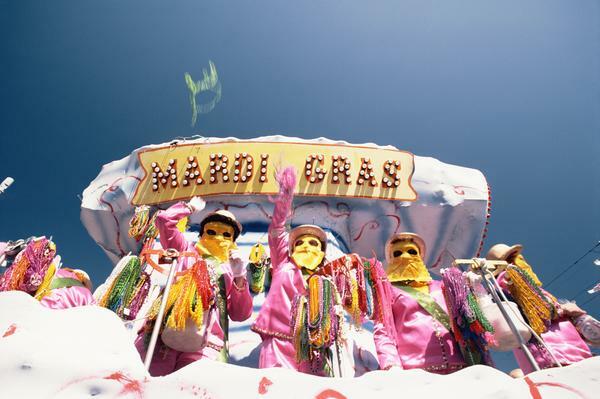 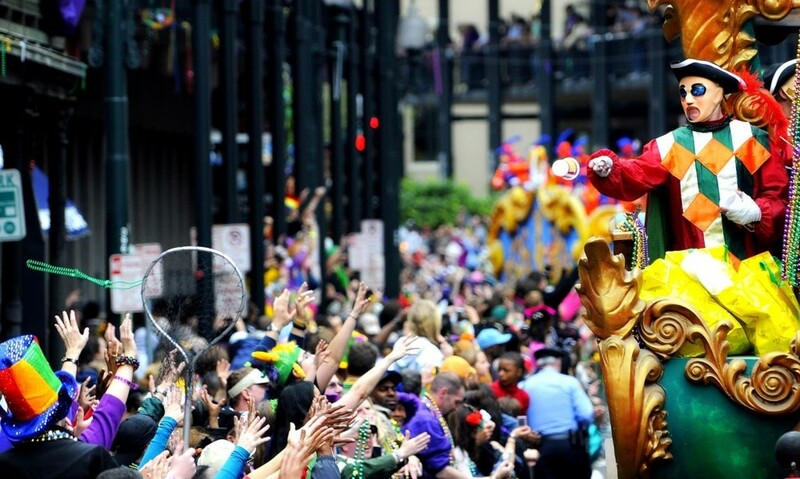 (800) 545-4612 Mardi Gras 2020 Vacation Packages: Book Today! 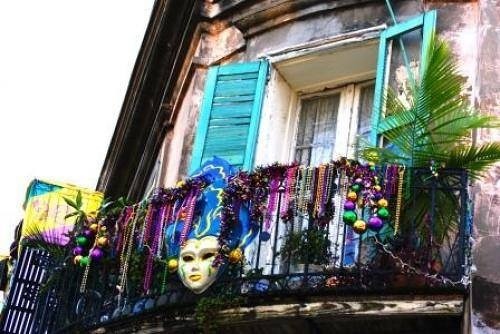 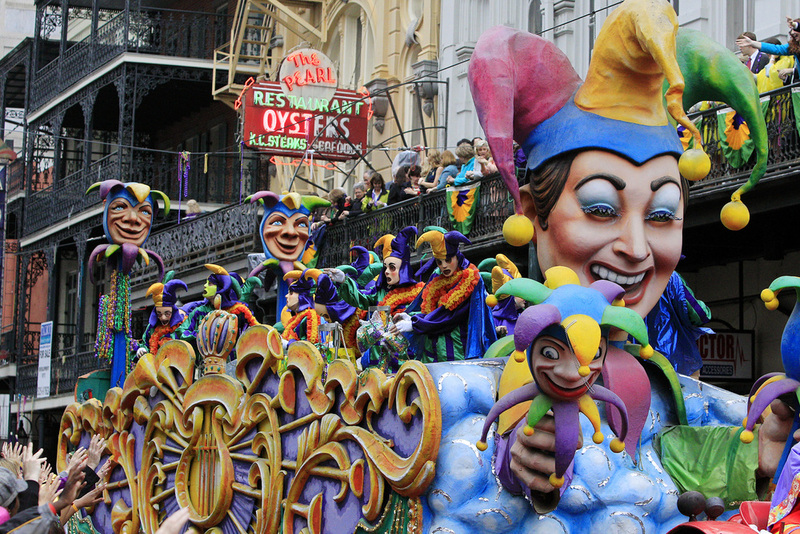 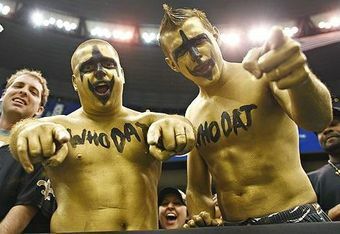 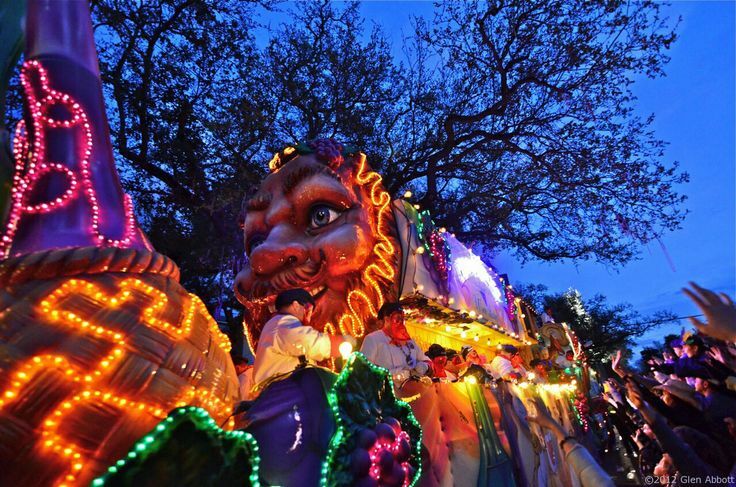 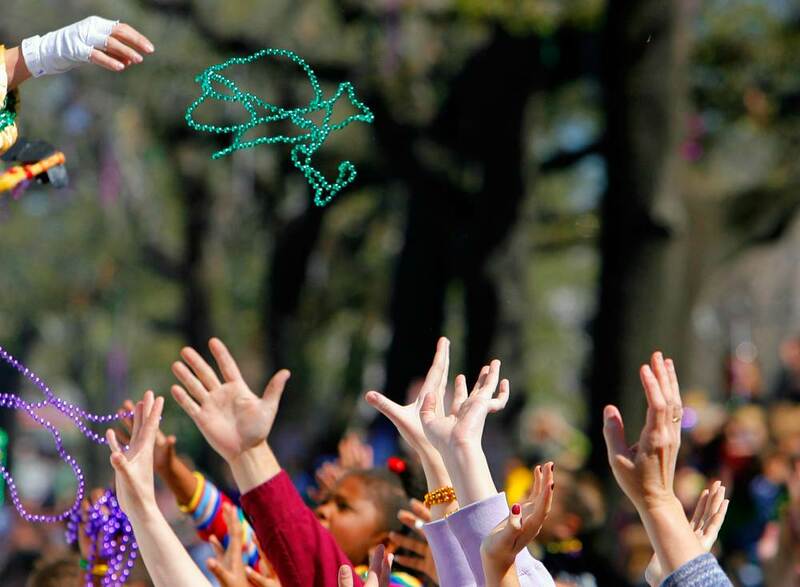 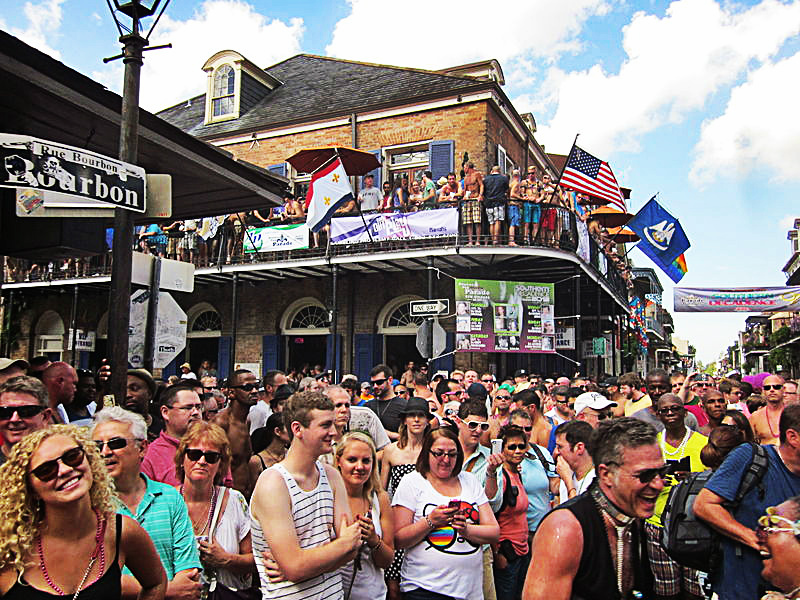 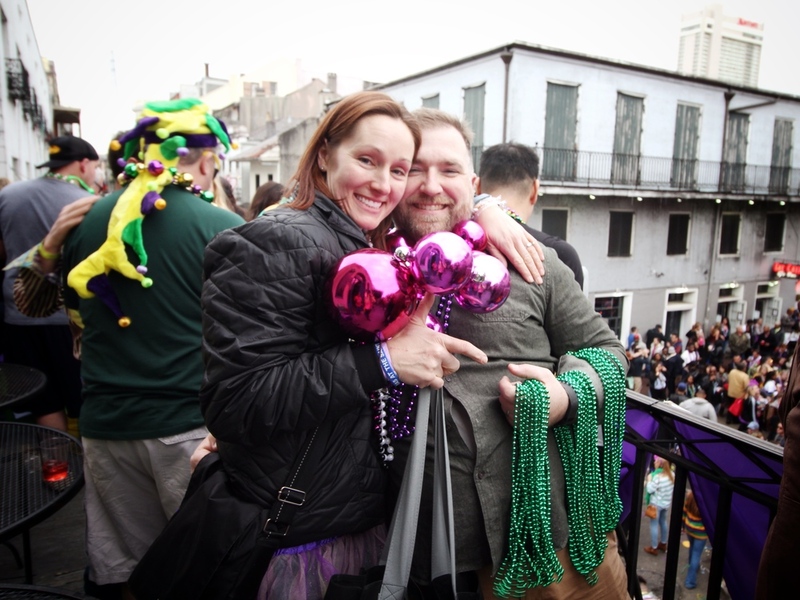 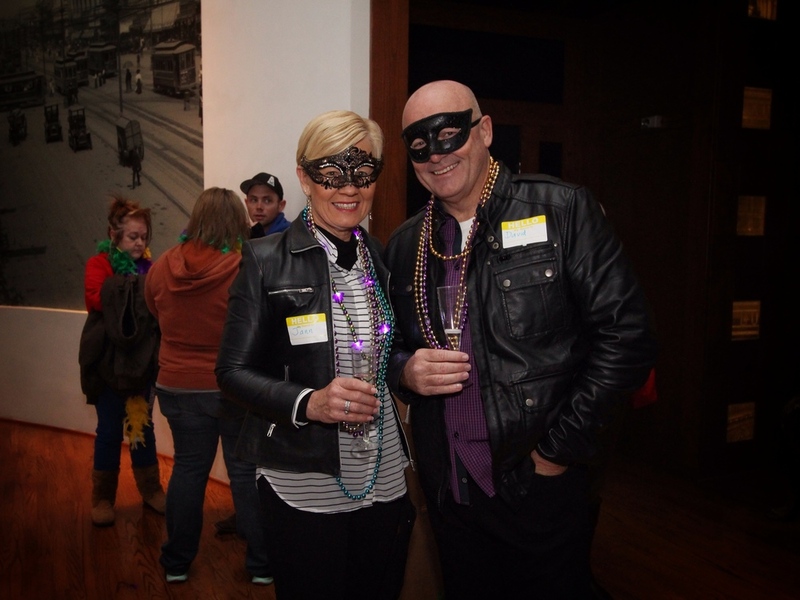 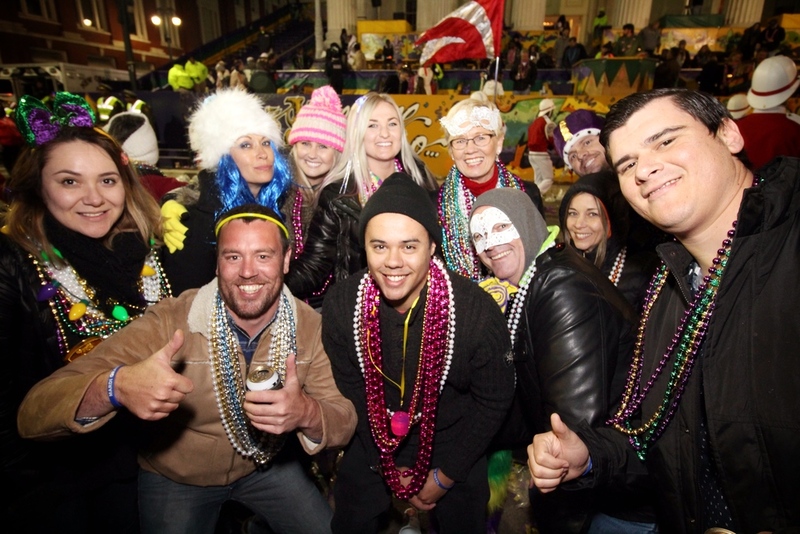 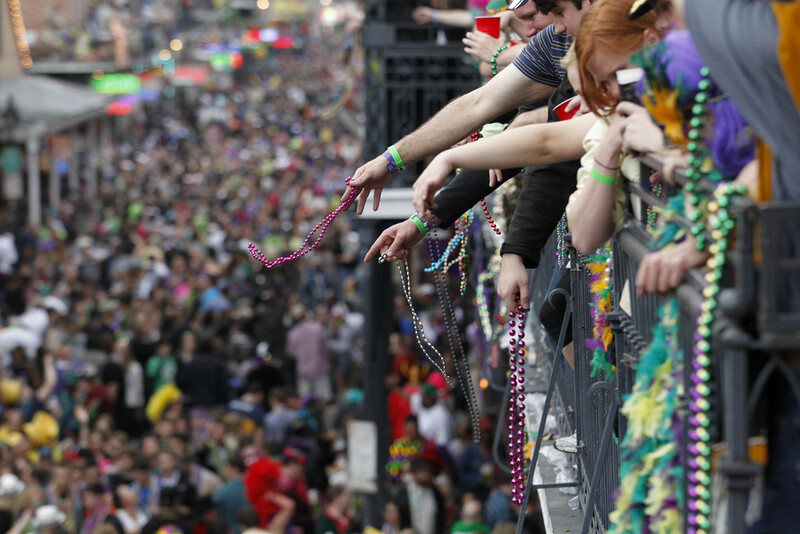 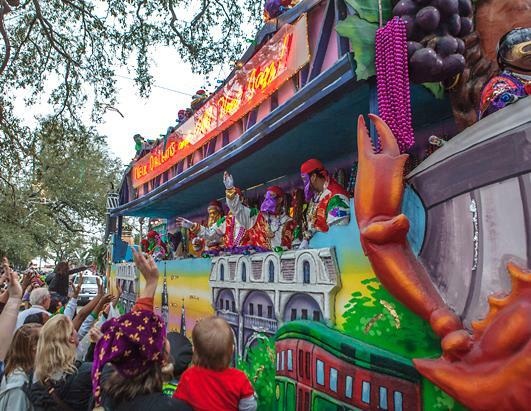 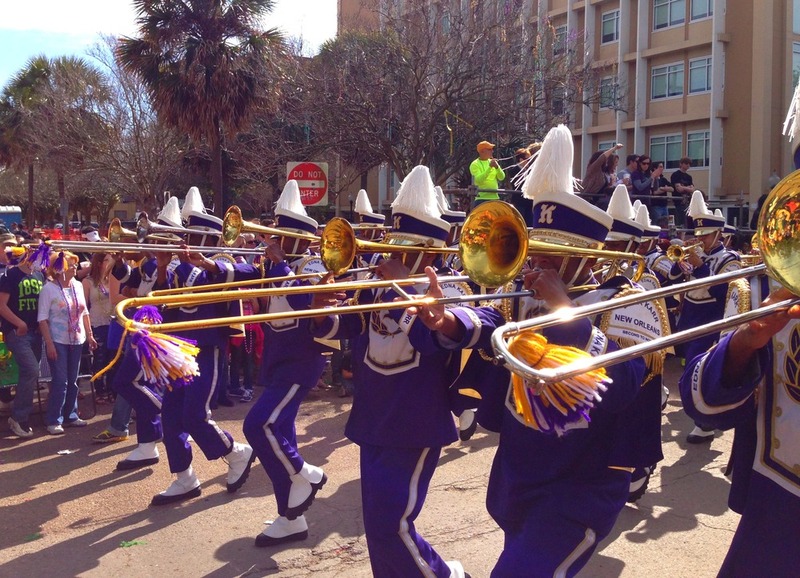 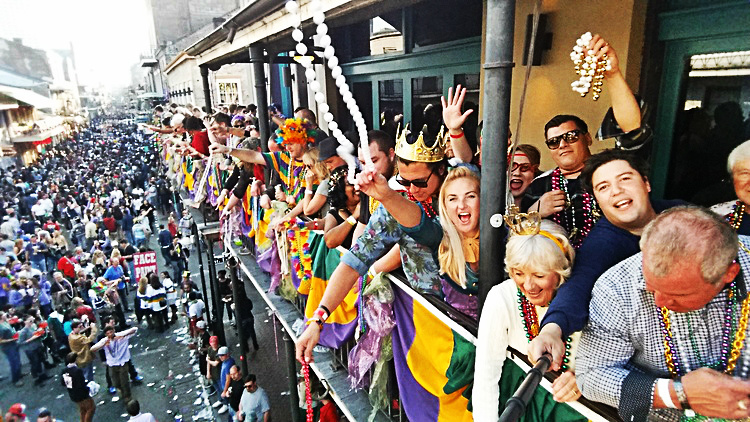 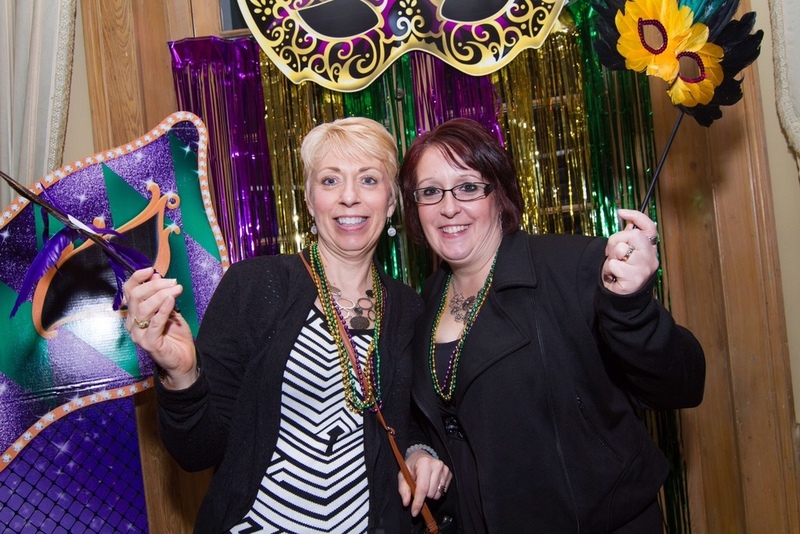 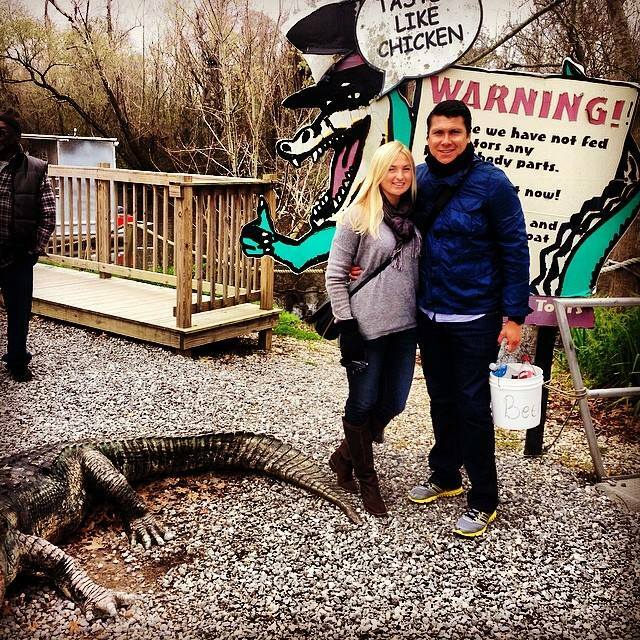 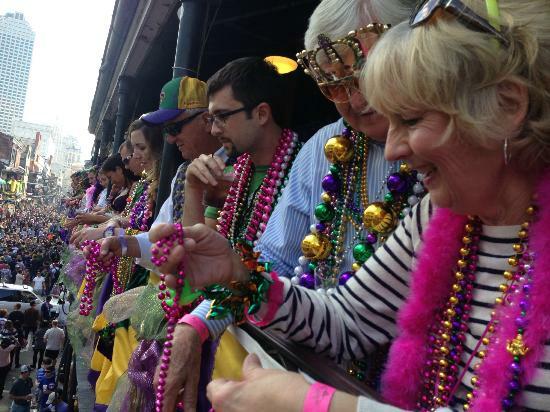 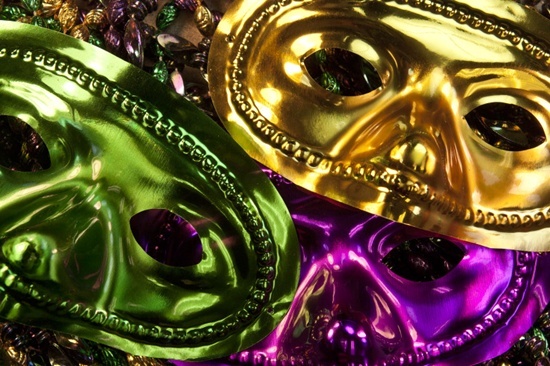 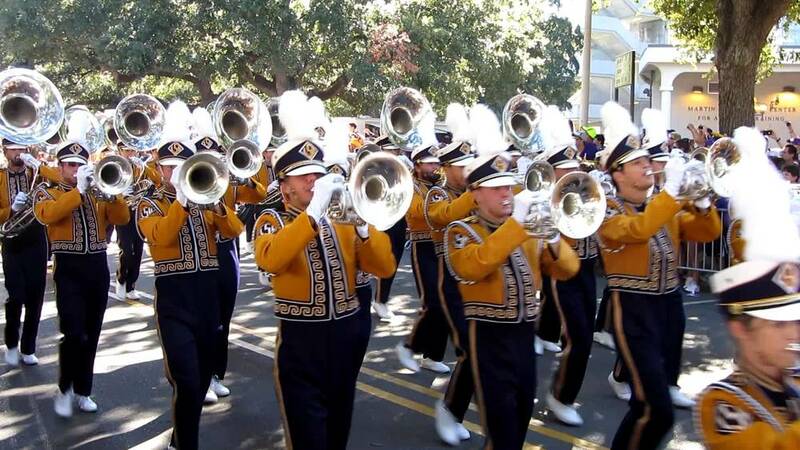 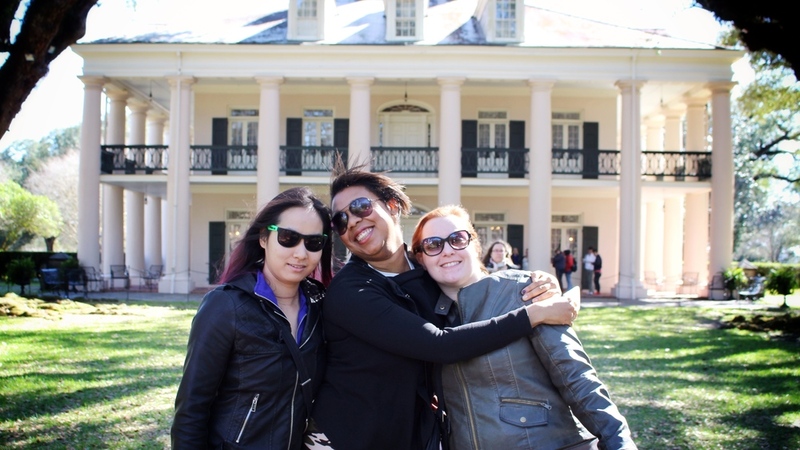 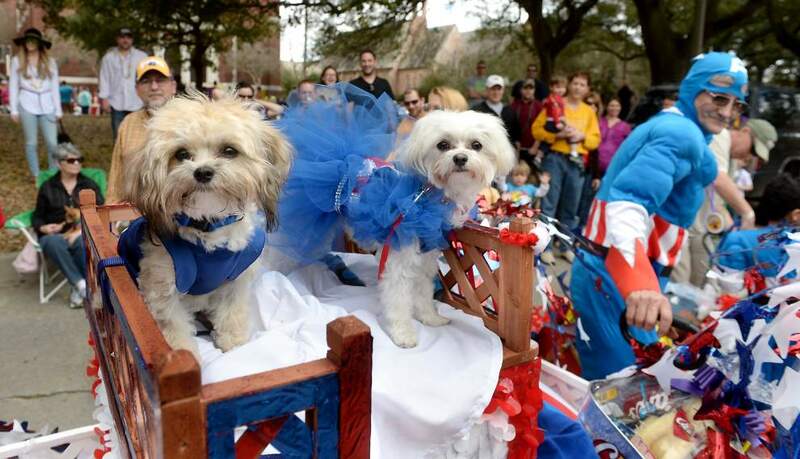 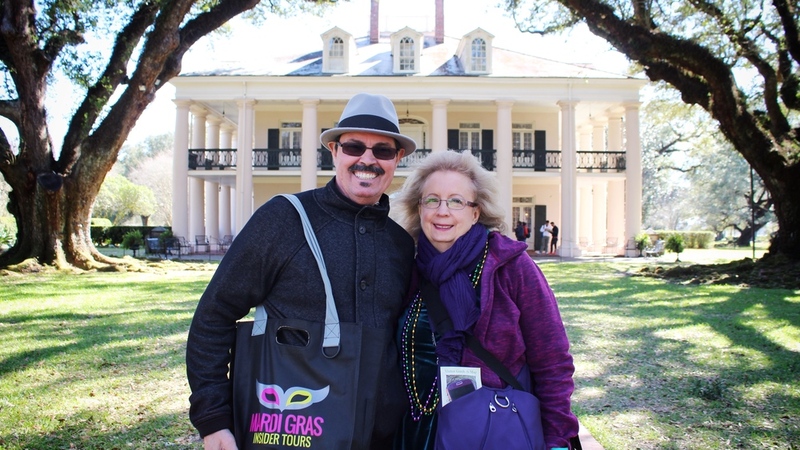 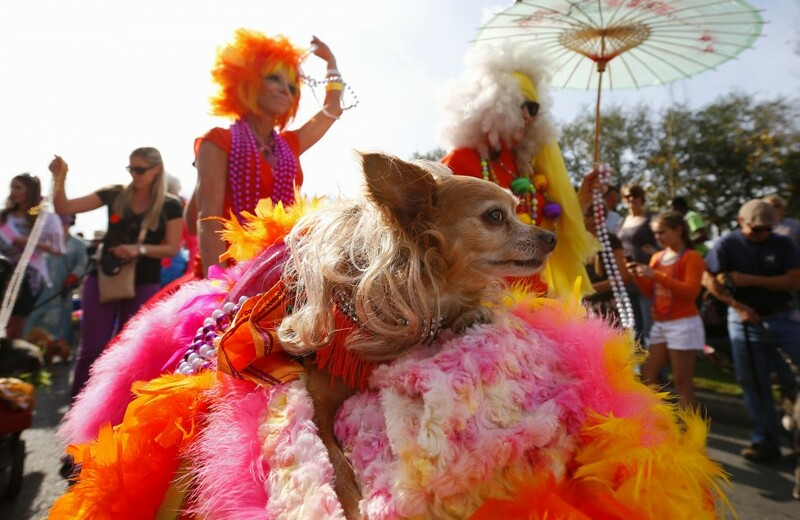 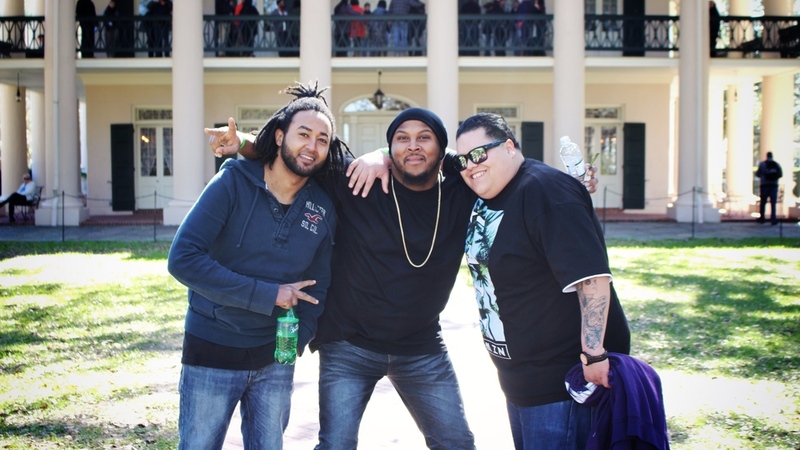 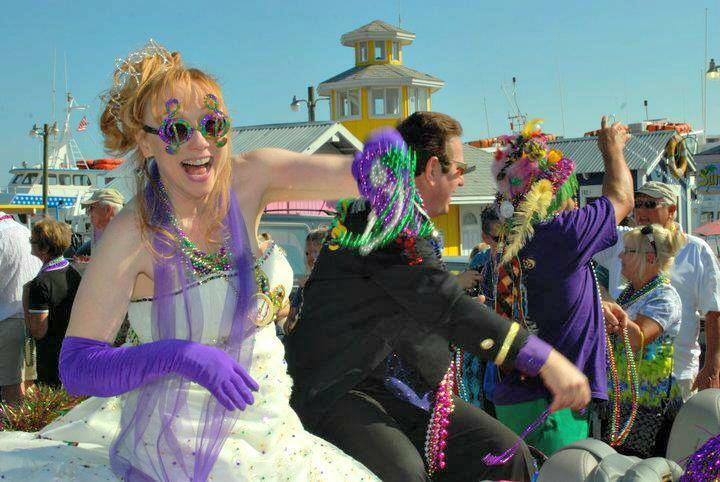 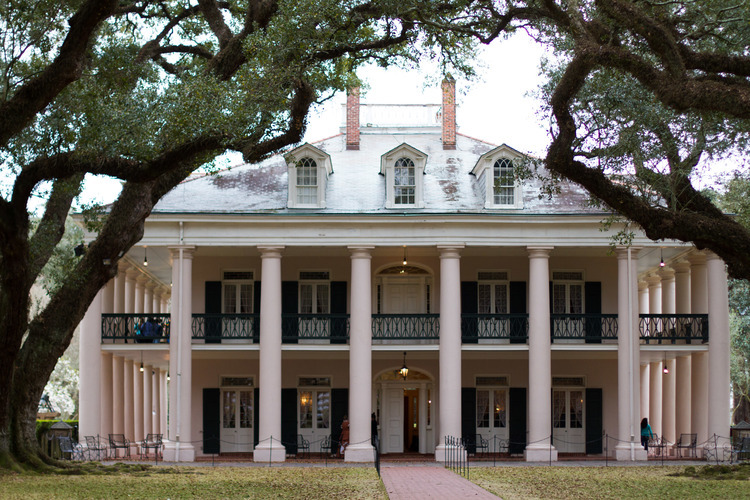 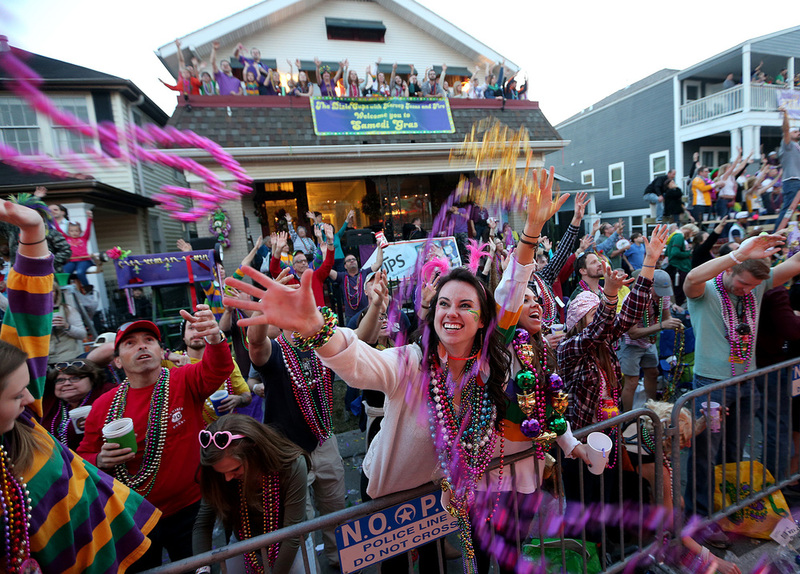 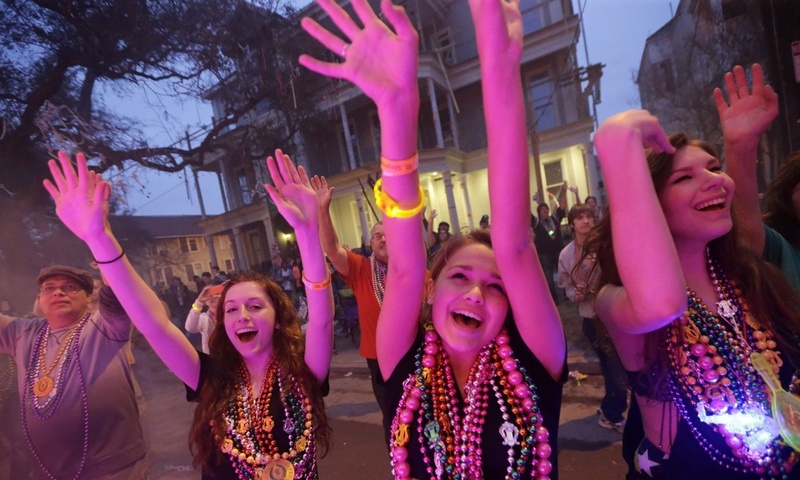 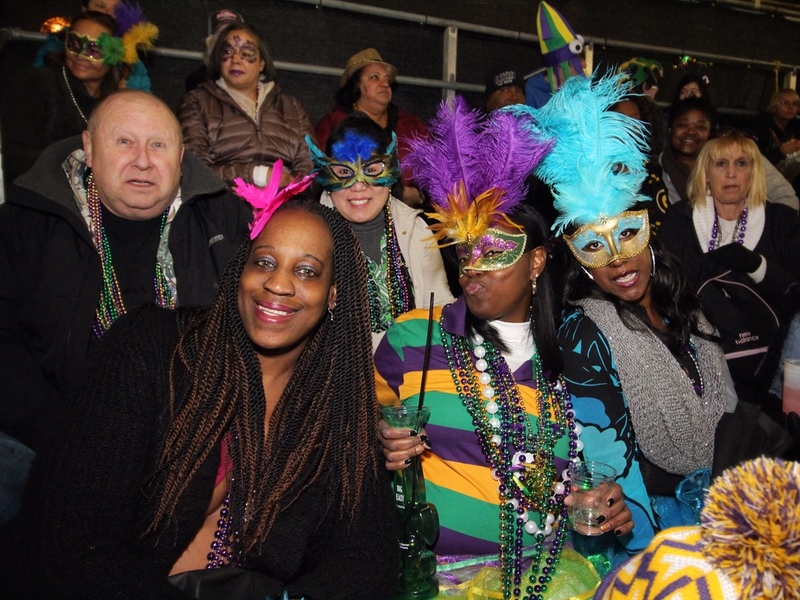 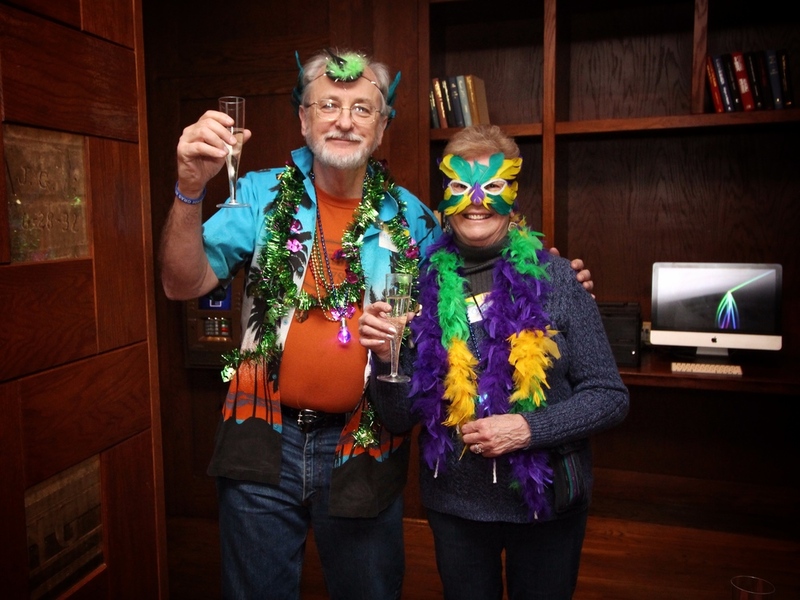 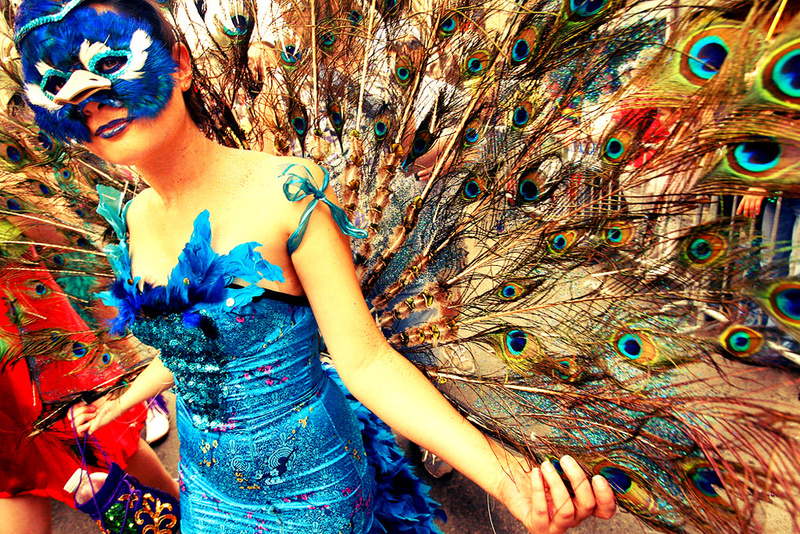 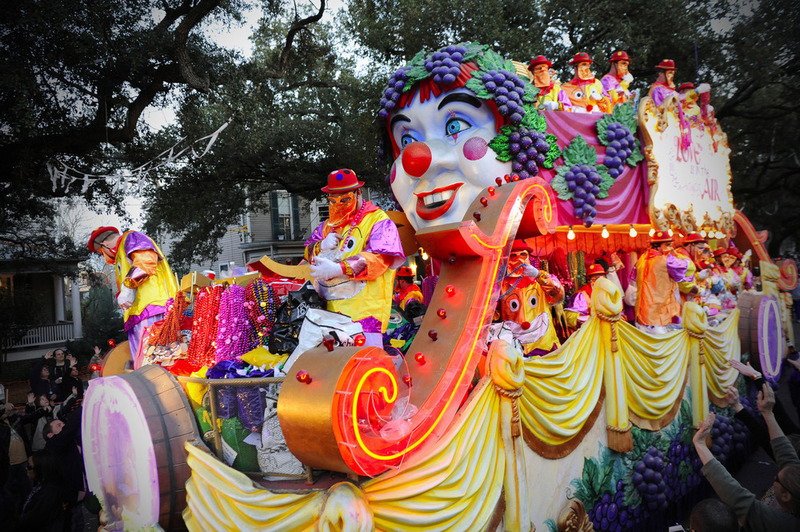 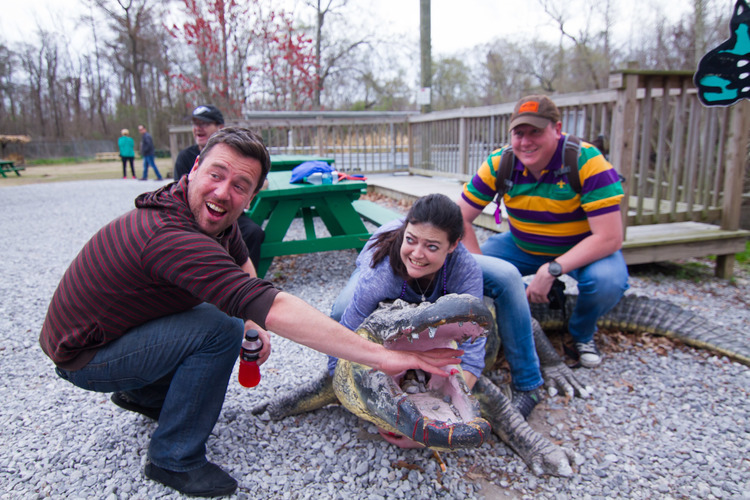 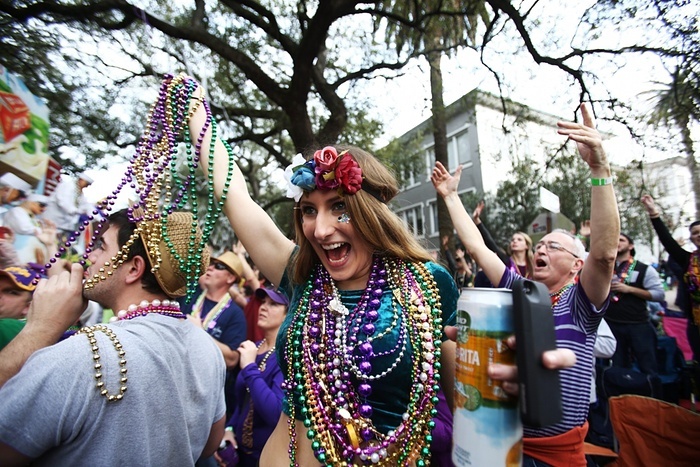 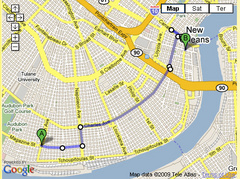 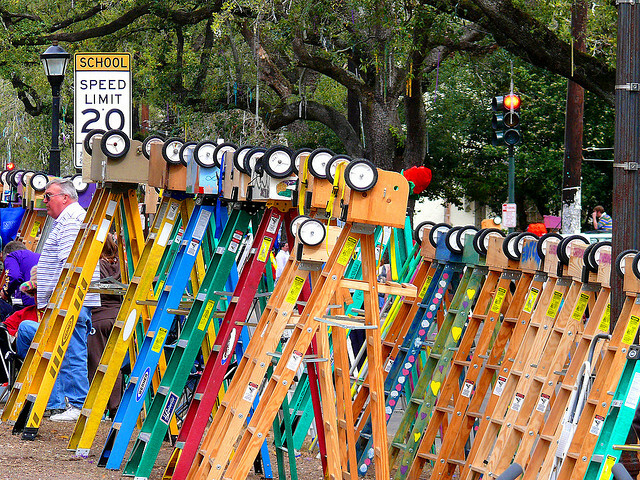 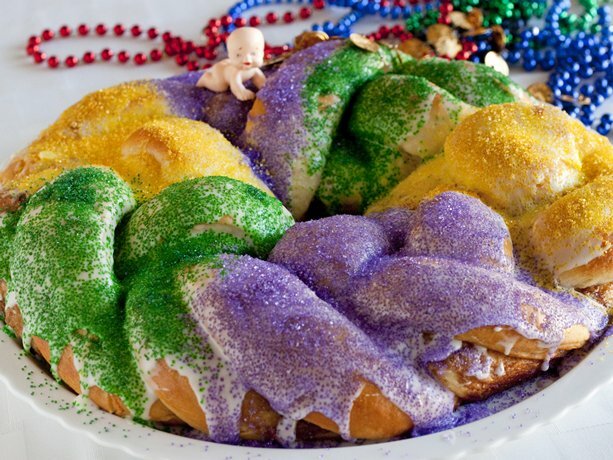 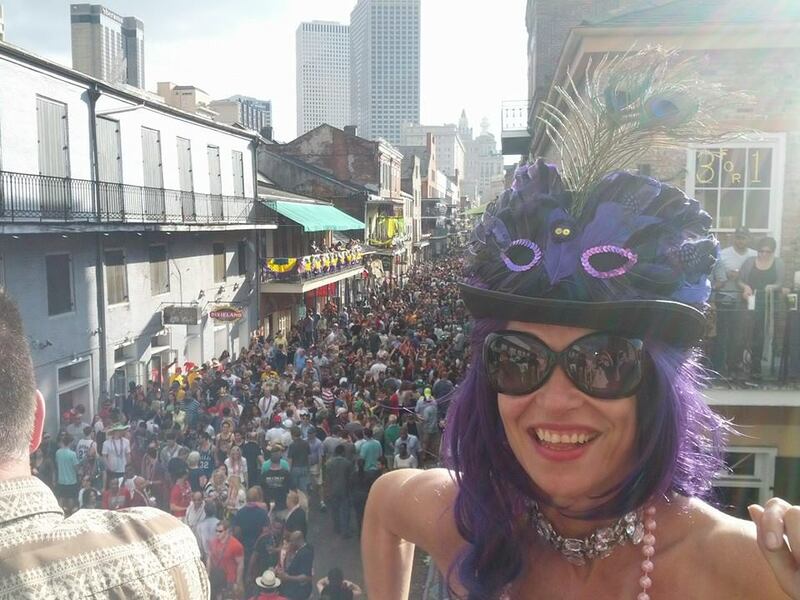 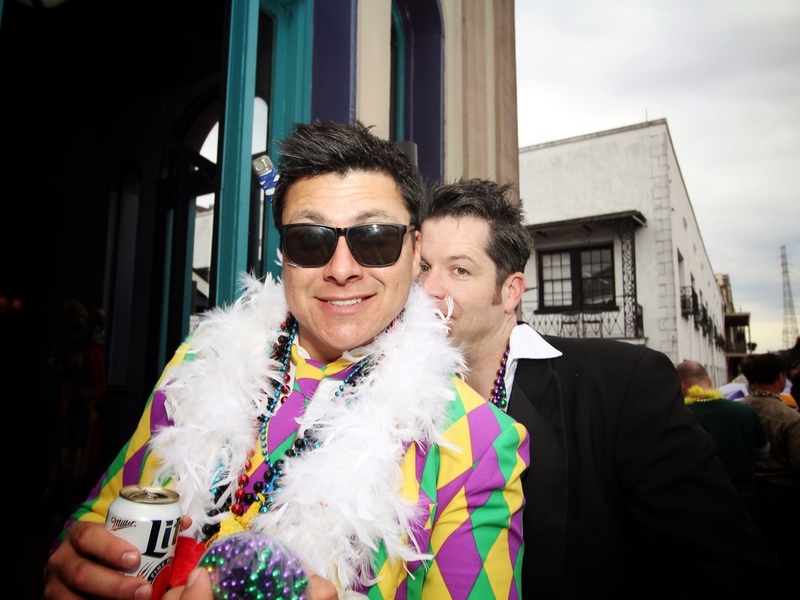 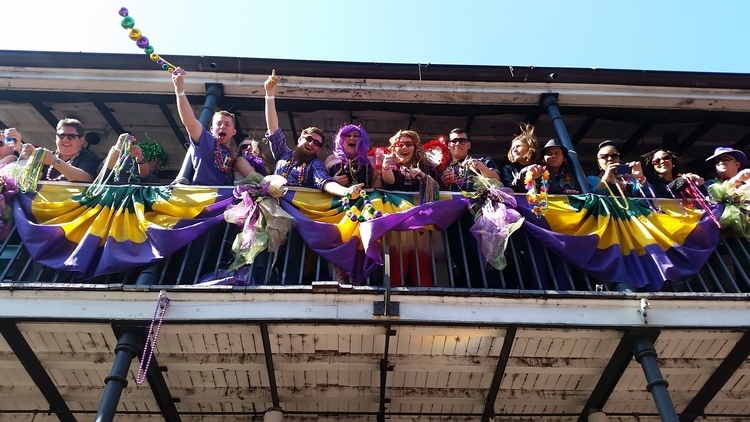 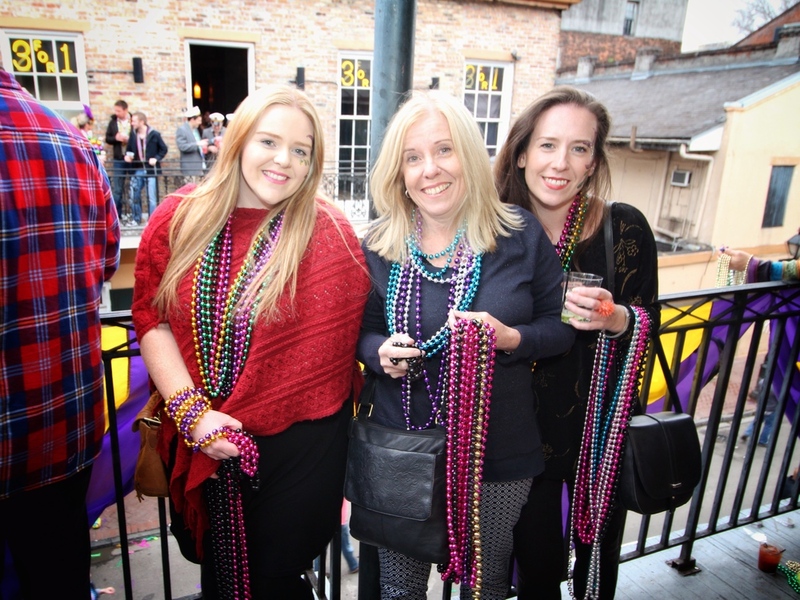 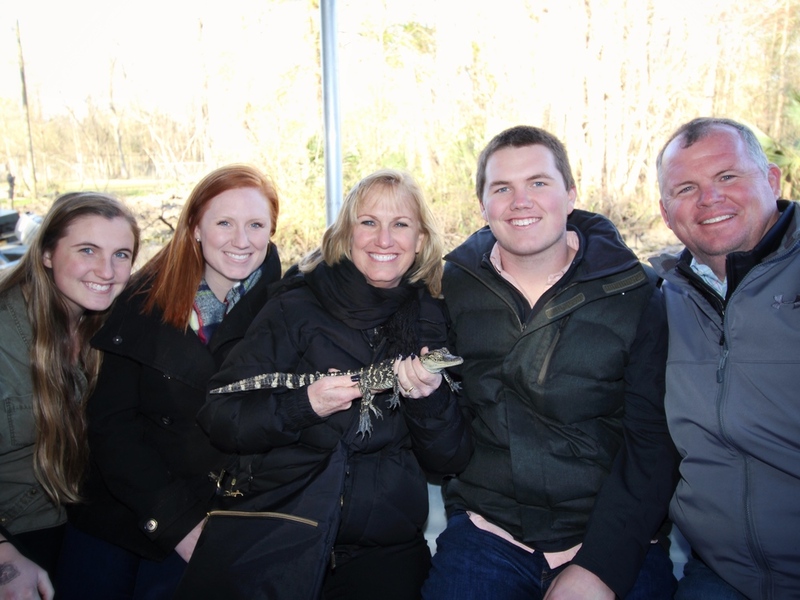 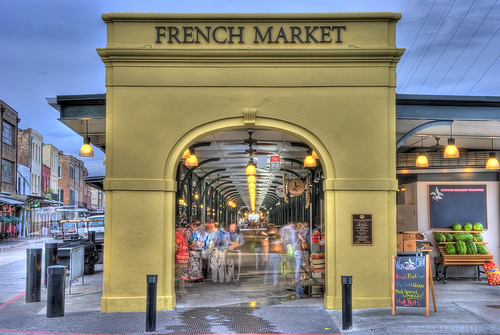 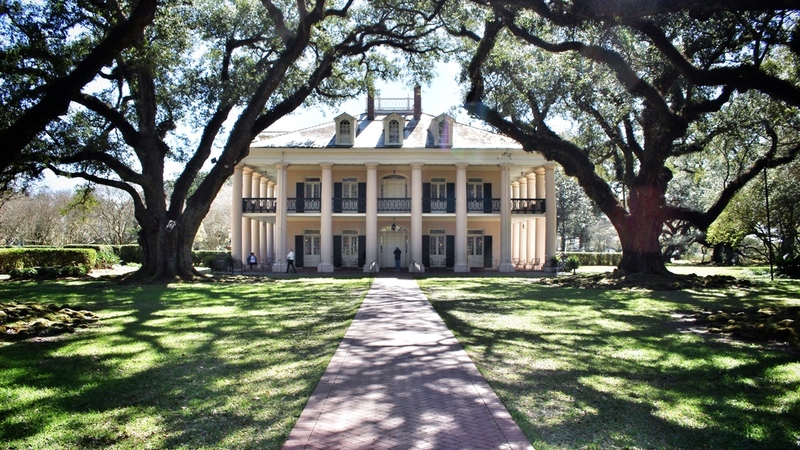 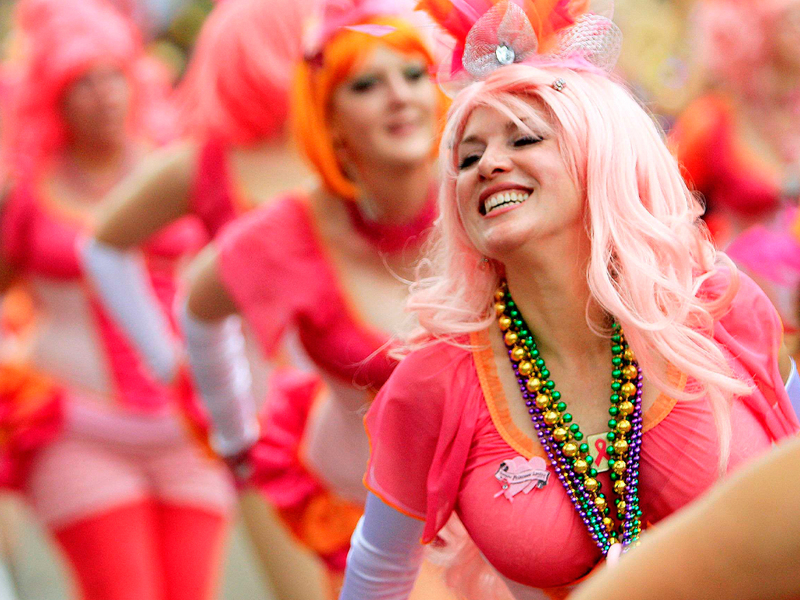 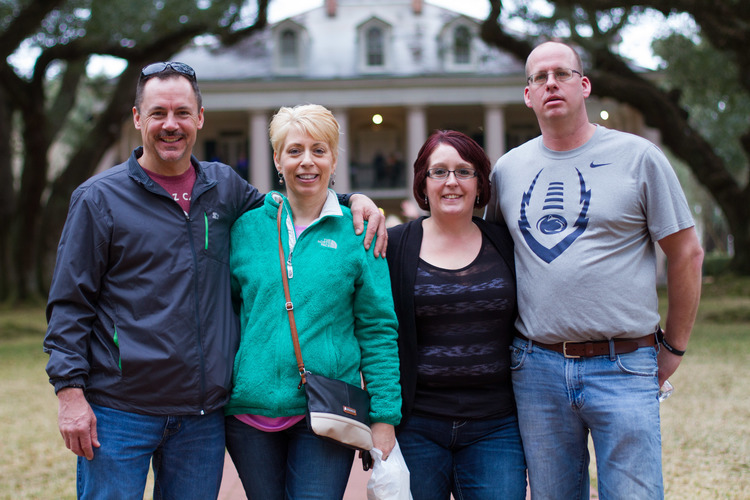 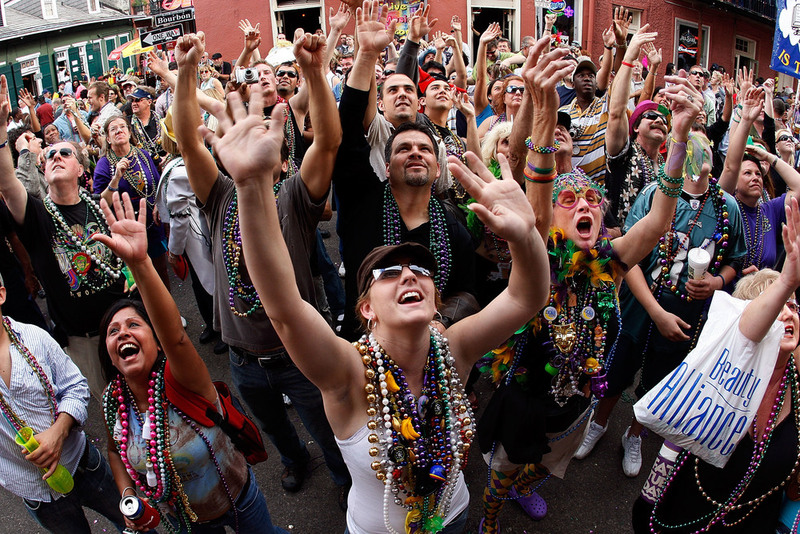 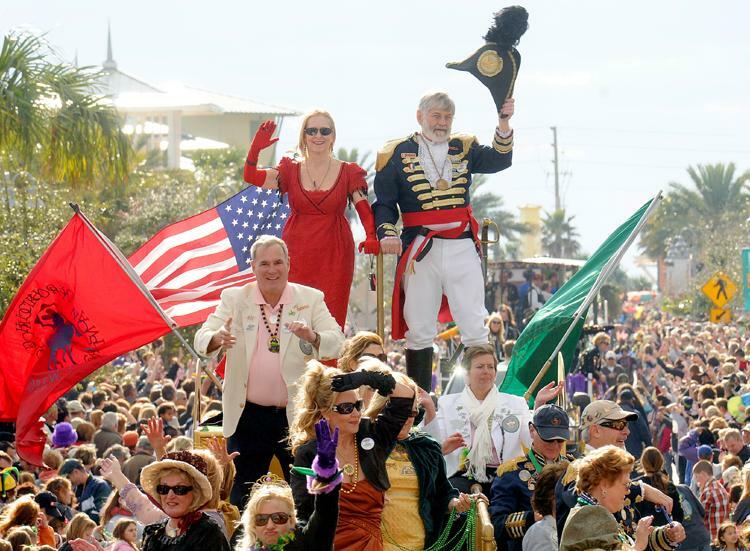 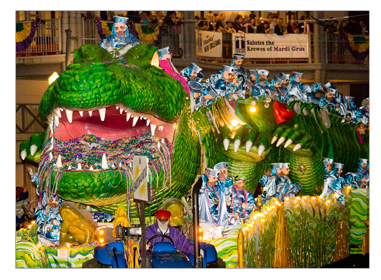 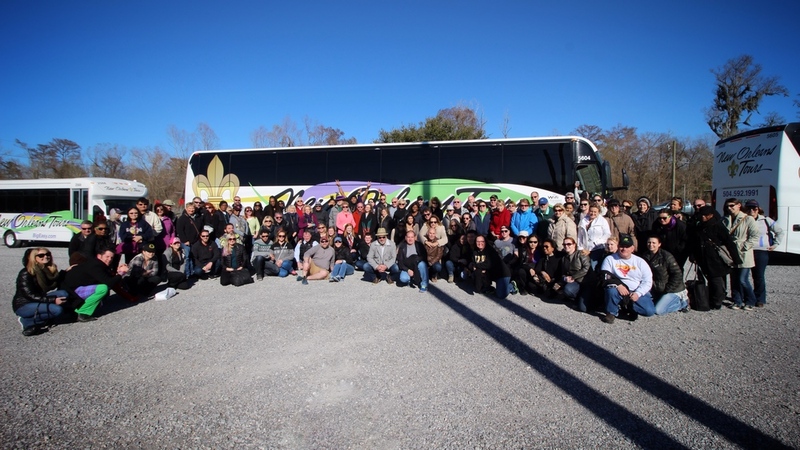 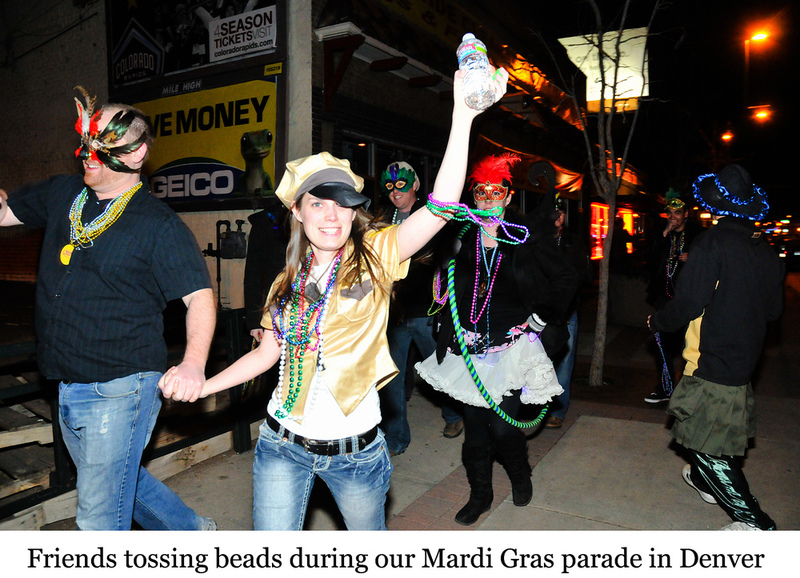 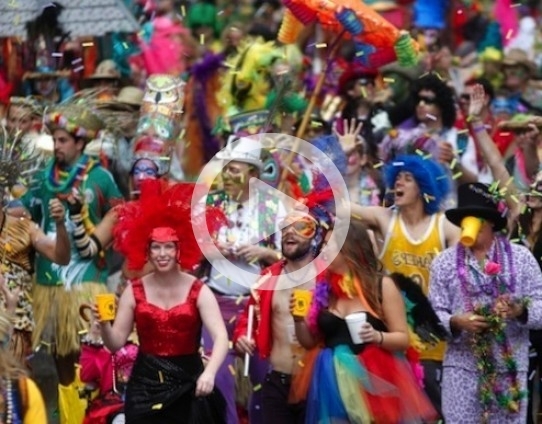 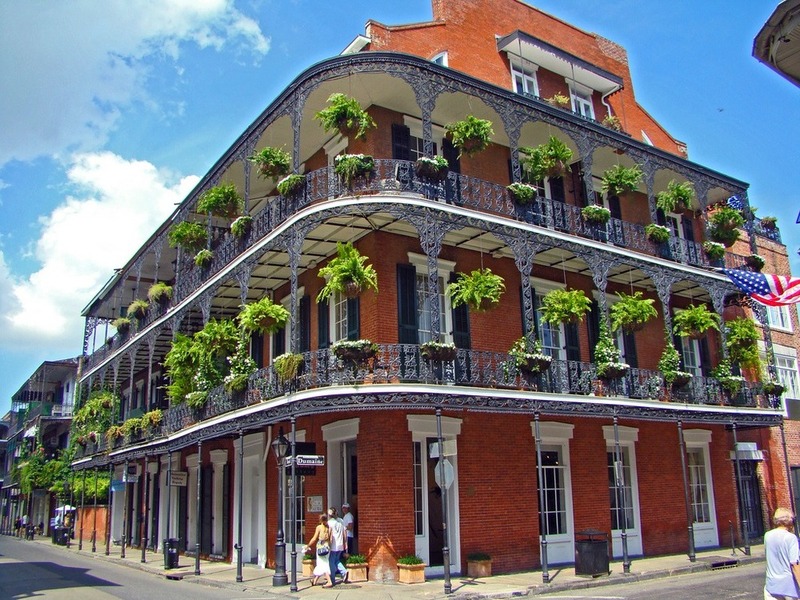 All-Inclusive Tours: French Quarter Balcony Party, Parade Tickets, Swamp and Plantation Tours! 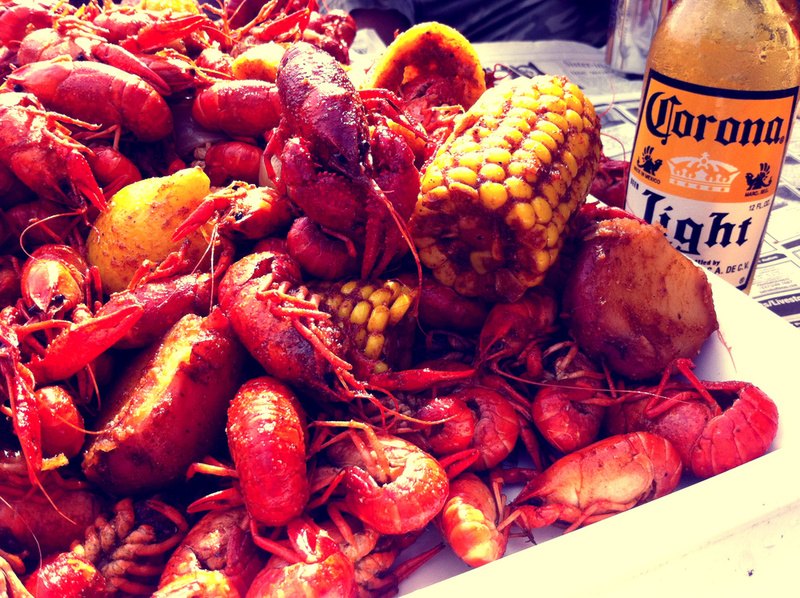 Call or Email to Book! 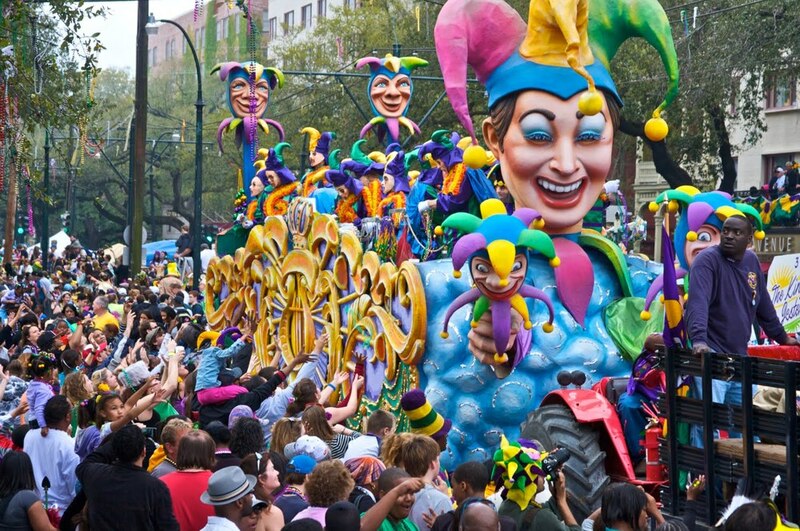 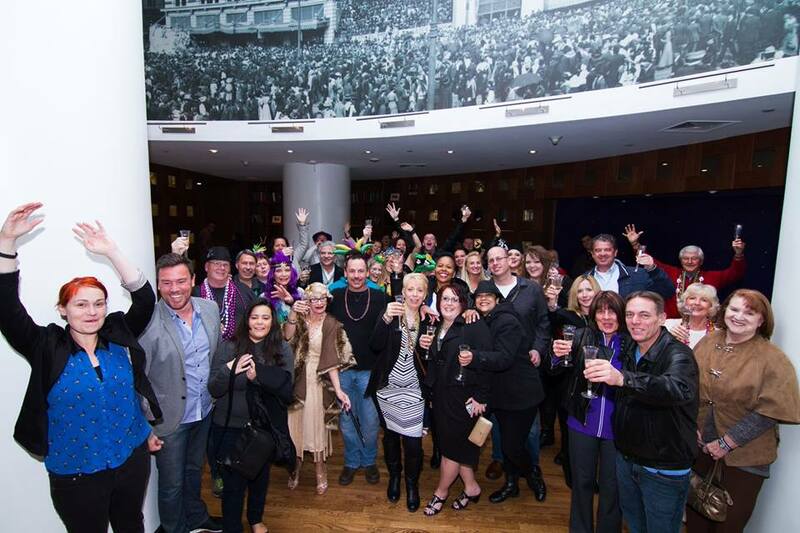 (504) 322-7753 info@festivalinsidertours.com or, NEW! 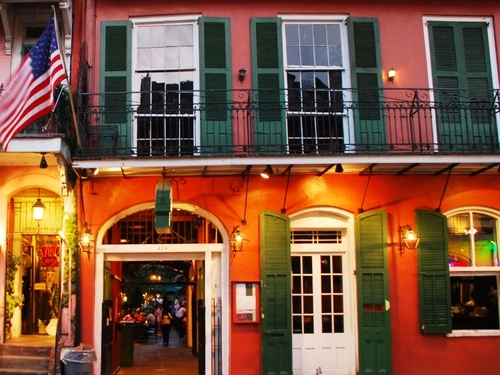 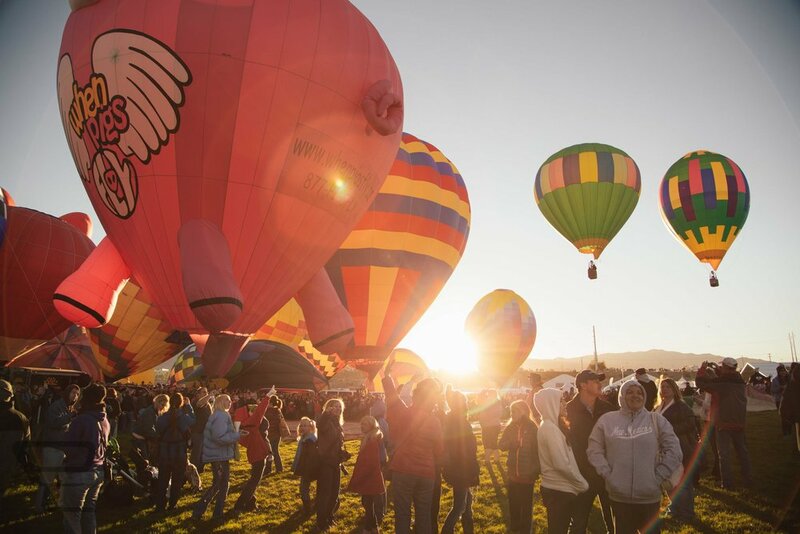 Book Online - book directly on our website!